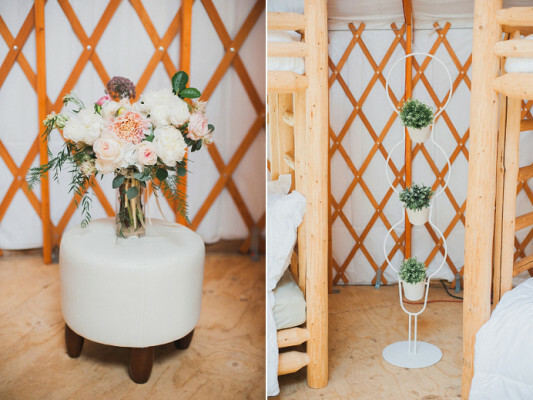 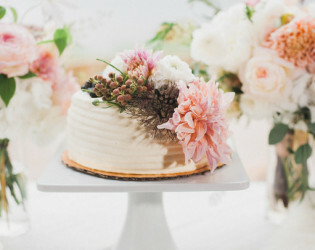 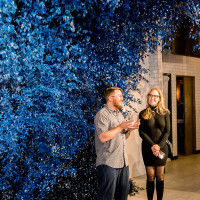 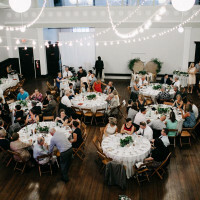 Beneath the Gore Range, one of Colorado’s most beautiful mountain vistas, we can accommodate up to 200 people in our wedding and event space. 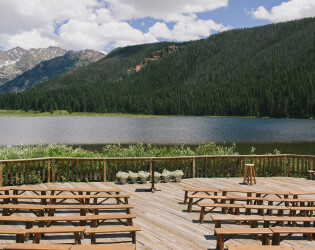 Two custom log pavilions and a ceremony deck that boasts mountain views are guaranteed to take your breath away. 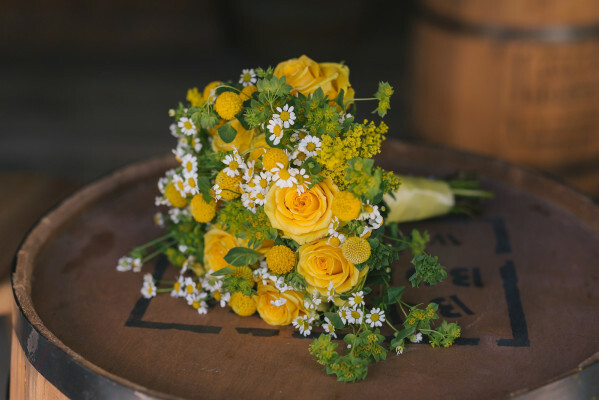 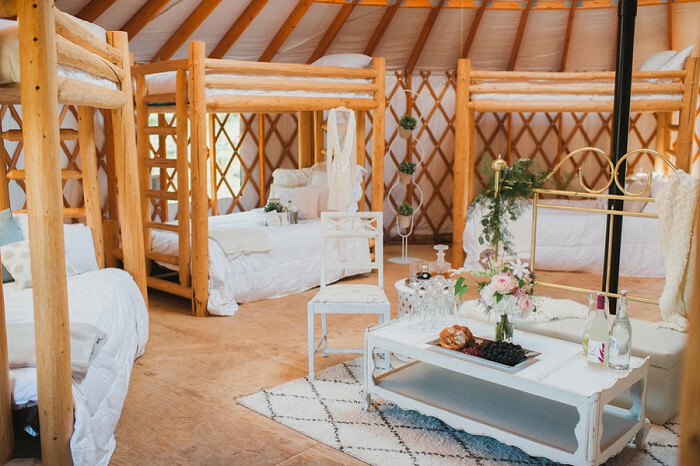 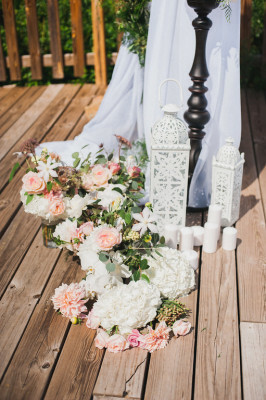 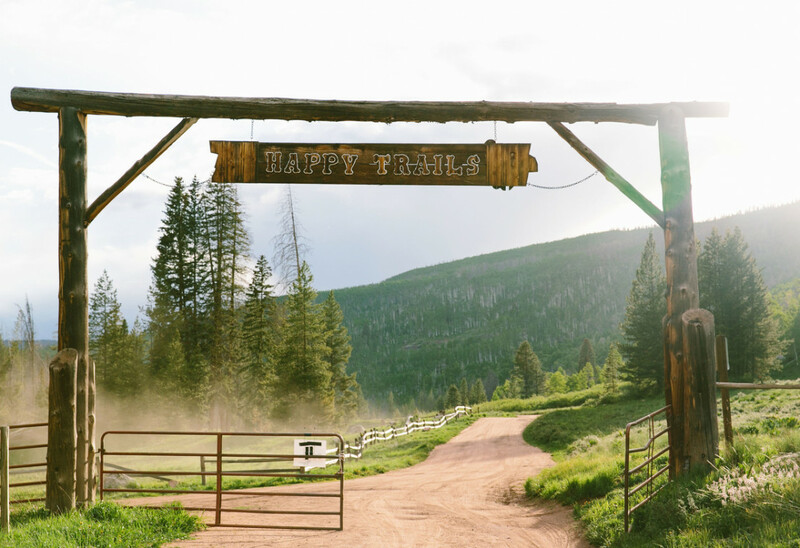 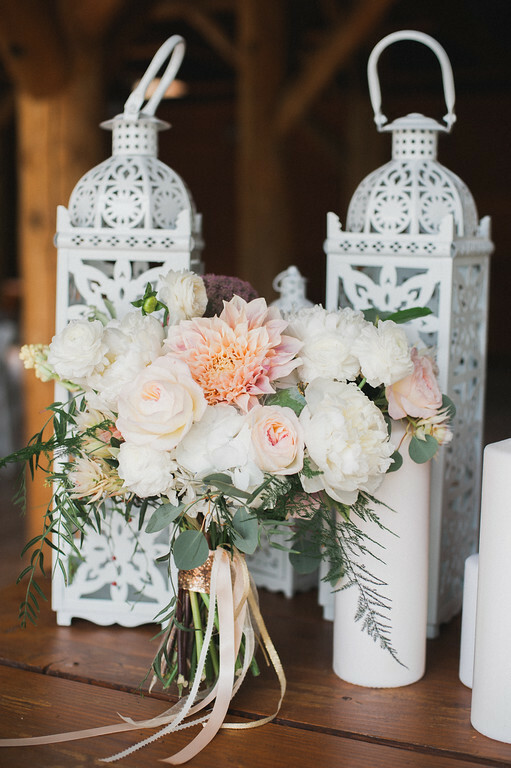 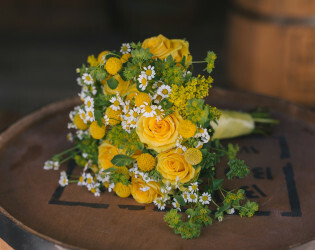 Situated on 40 beautiful acres within the White River National Forest, Piney River Ranch is open and accessible from June 21st through the last weekend in September, and is one of Colorado’s prime wedding destinations. 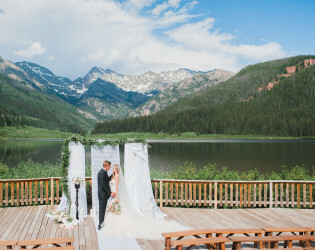 Beneath the Gore Range, one of Colorado’s most beautiful mountain vistas, we can accommodate up to 200 people in our wedding and event space. 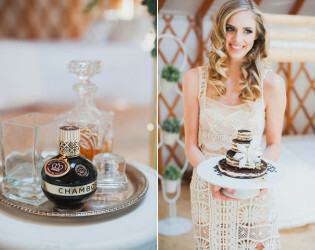 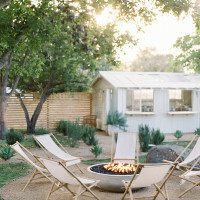 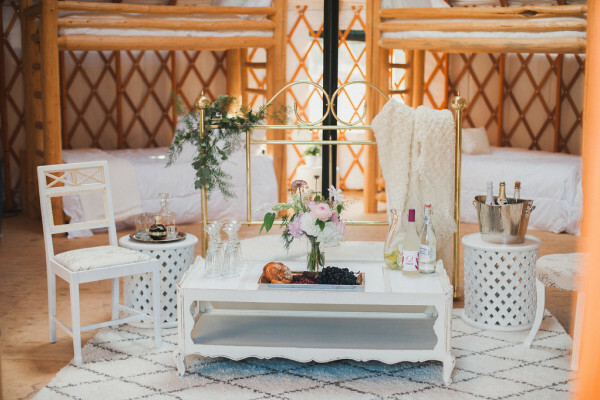 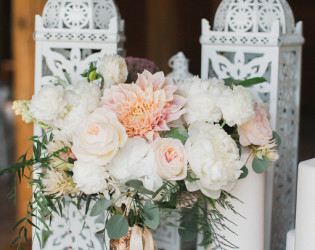 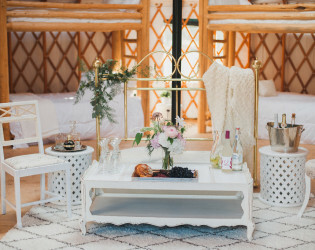 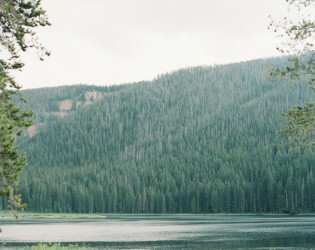 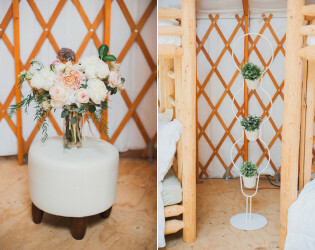 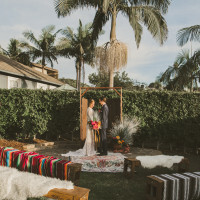 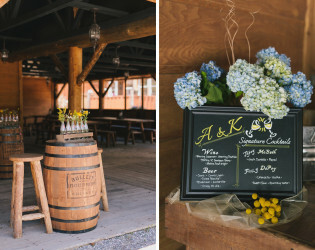 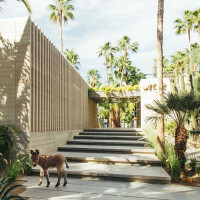 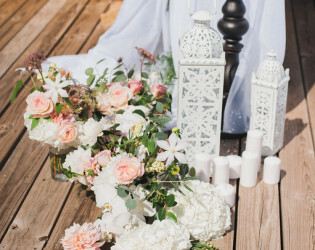 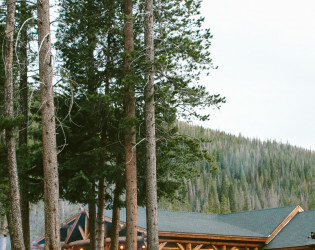 With two custom log pavilions, and a ceremony deck that boasts mountain views guaranteed to take your breath away, it’s no wonder couples from all over the country come here to say “I do.” The ranch is complete with four guest cabins, a lakeside yurt, three glamping tents, camping, and an on-site restaurant and bar as the perfect place to entertain your guests. 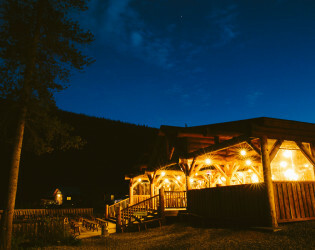 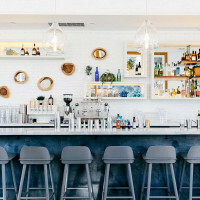 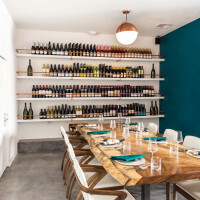 Non-Alcoholic and alcoholic beverage options, dessert options, bar and wait staff, tax, and service charge. 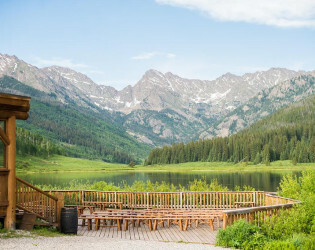 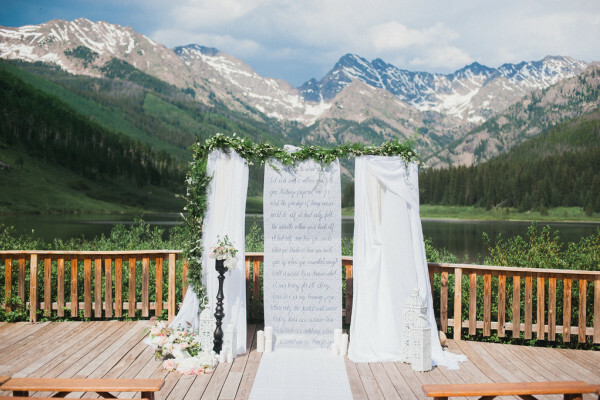 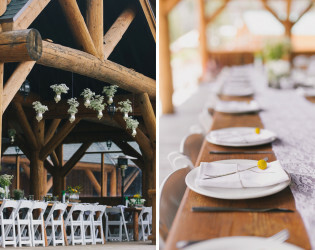 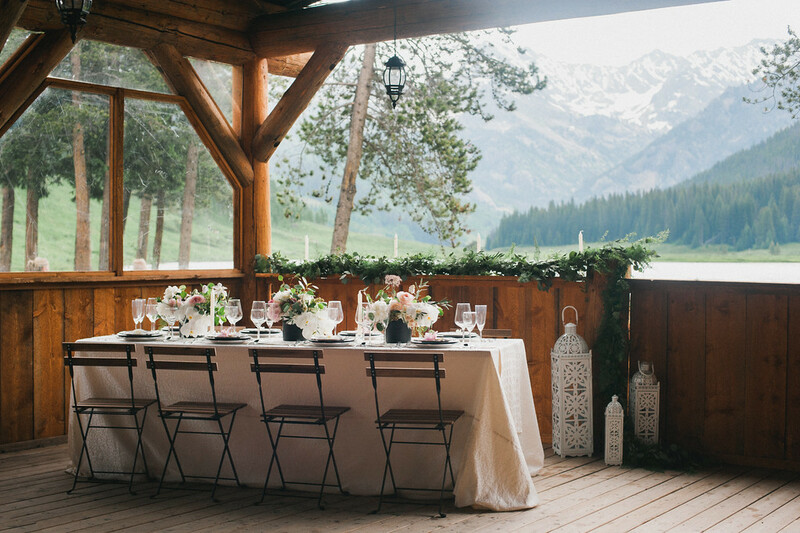 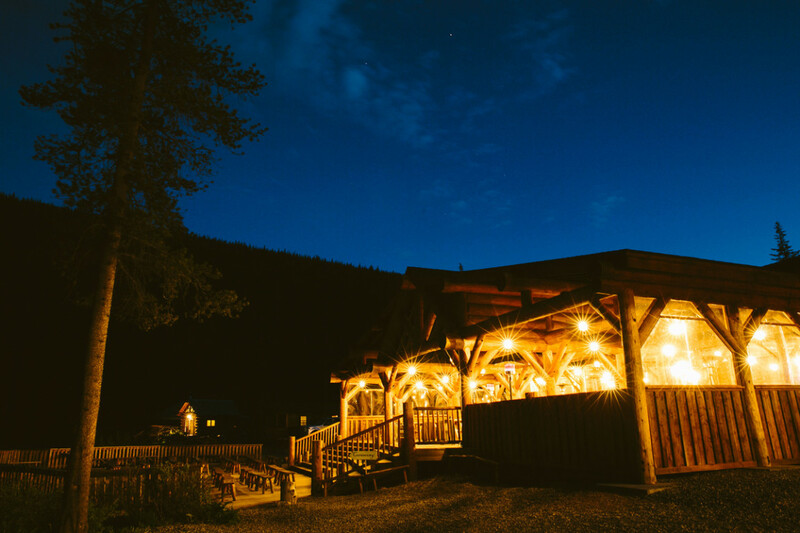 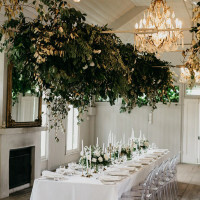 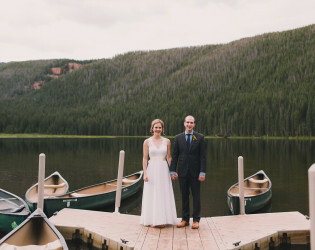 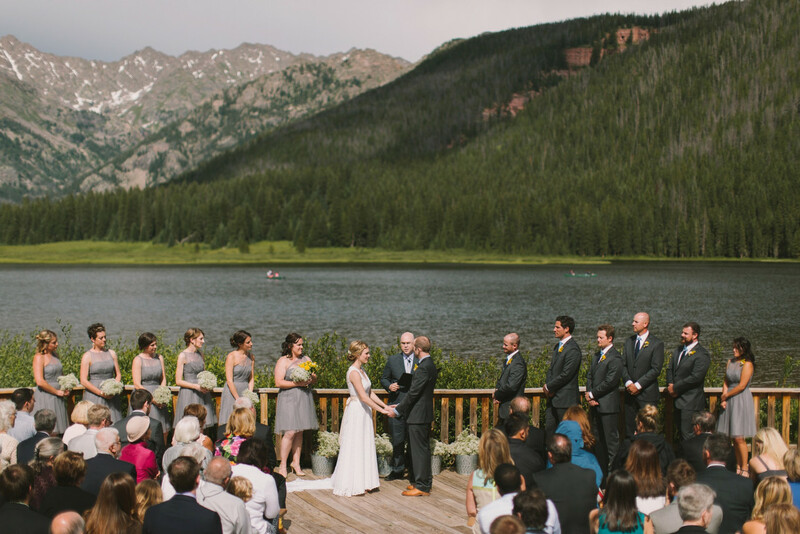 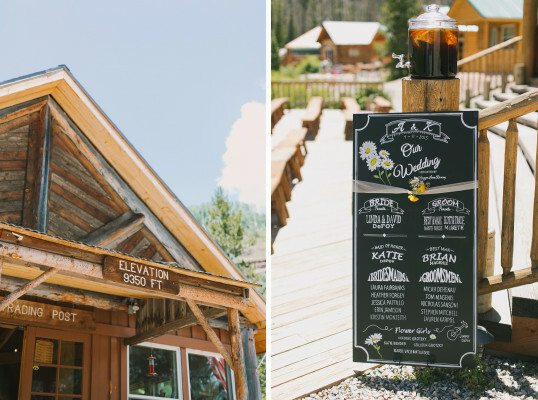 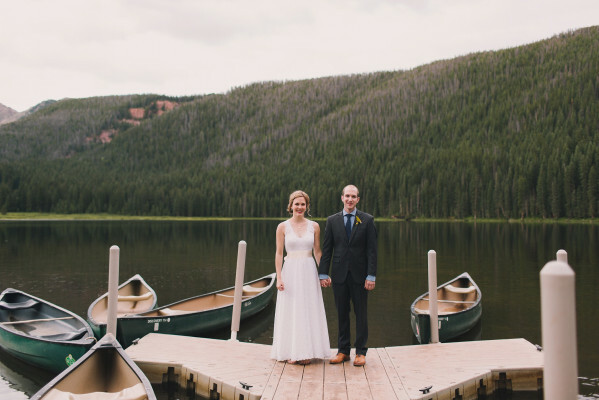 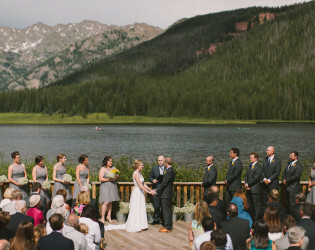 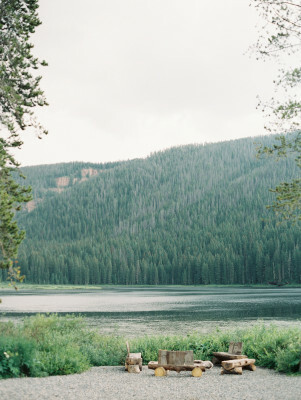 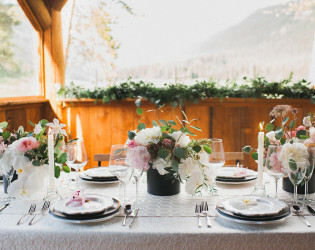 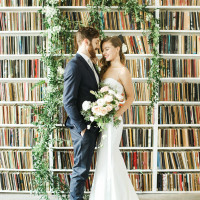 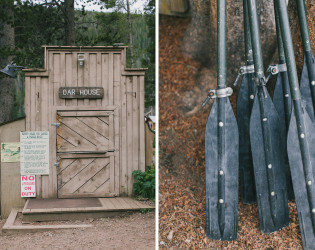 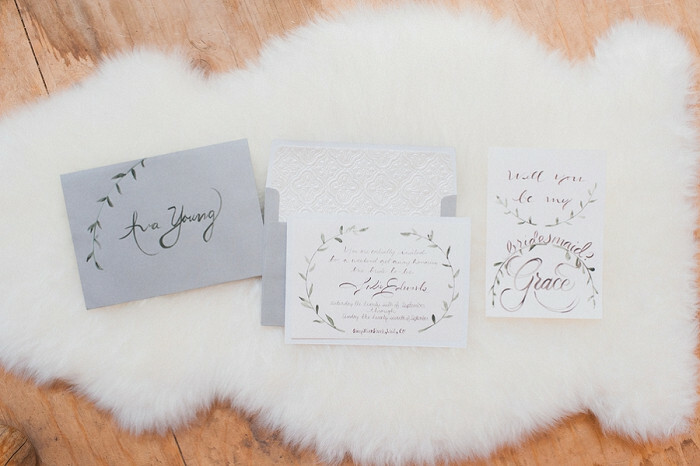 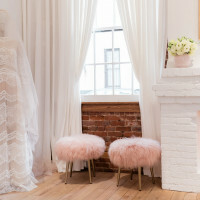 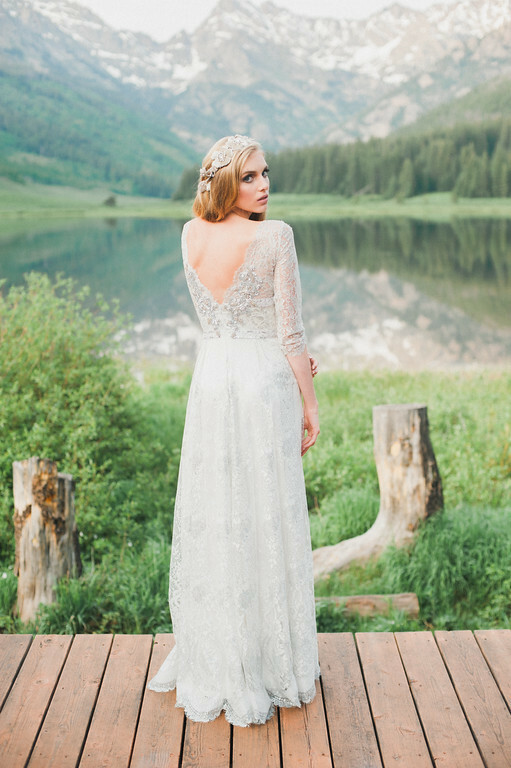 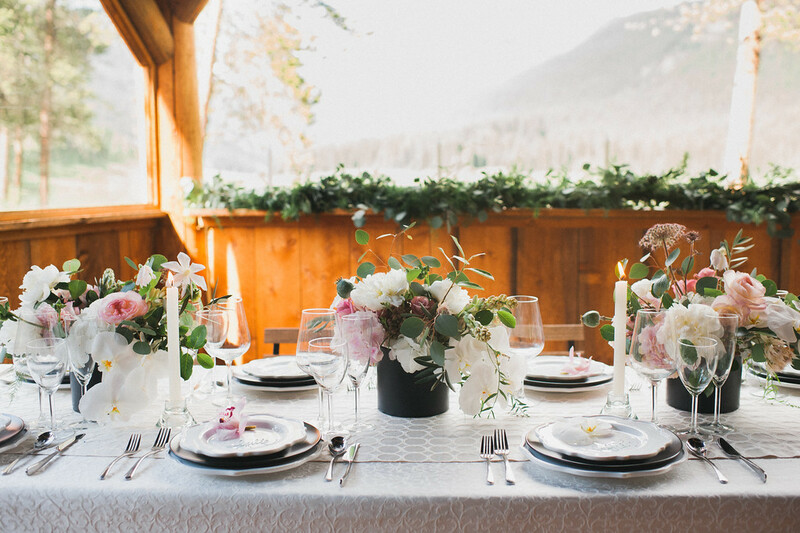 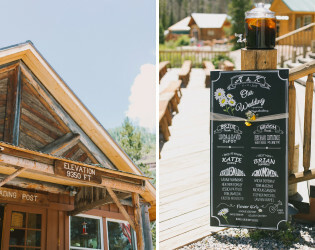 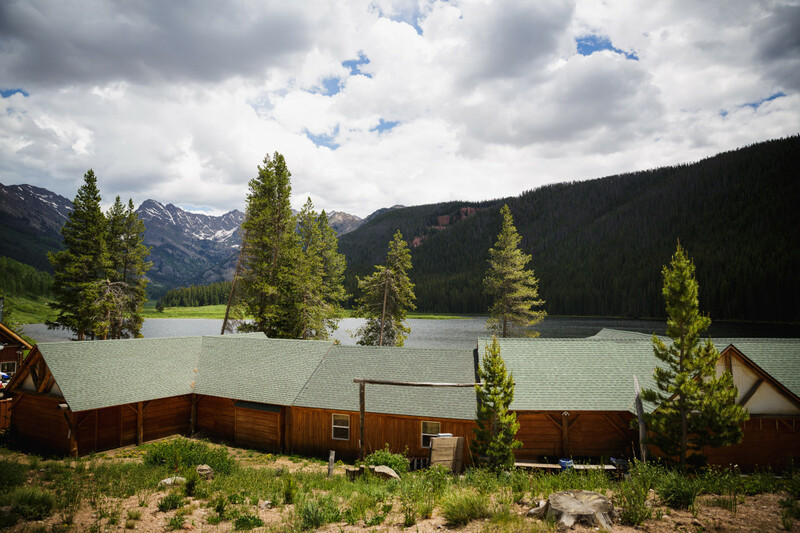 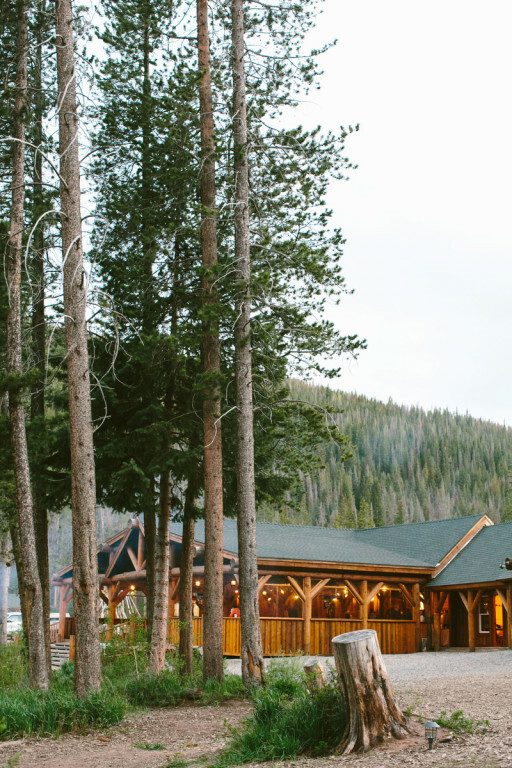 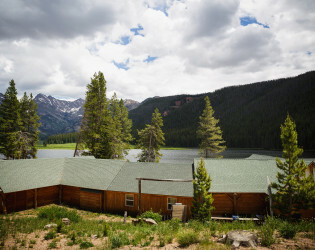 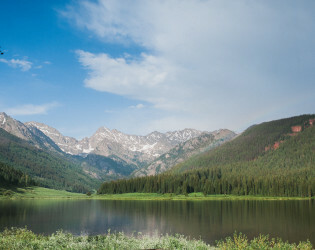 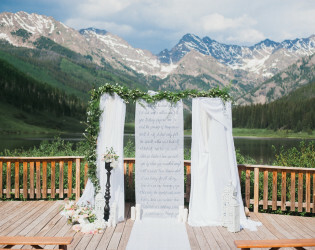 Set on the edge of Piney Lake, and nestled at the foot of the majestic Gore Range, Piney River Ranch is a private, forty-acre Rocky Mountain retreat, long known as a favorite wedding and day-trip destination. 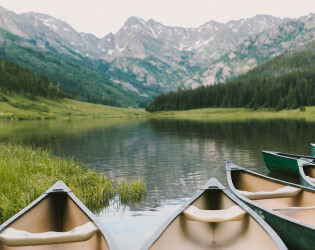 We are located just twelve miles north of Vail Village, surrounded by thousands of acres of backcountry wilderness within the White River National Forest. 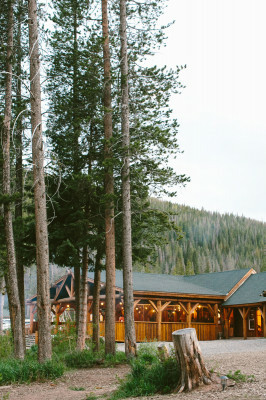 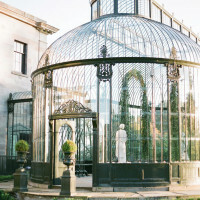 Ten consecutive hours of rental (six hours for your event, three hours for set-up, and one hour for clean-up), private use of the ceremony deck, reception pavilion, adjoining cocktail pavilion, 8' custom wooden dinner tables, custom wooden benches for your ceremony, up to 200 white folding chairs for your reception, whiskey barrel cocktail tables, bride's getting ready suite, groom's lounge, one-hour rehearsal, set-up of benches and chairs, free onsite parking, use of horseshoe pits, and 20% off canoe rental for the day-of your wedding. 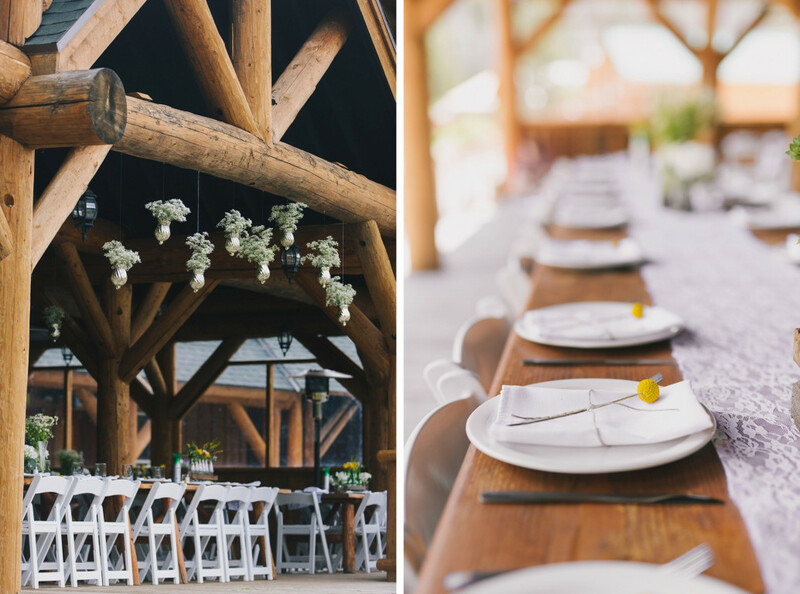 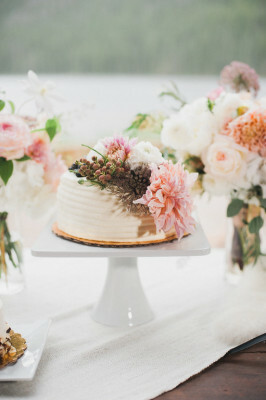 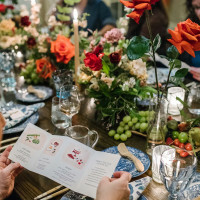 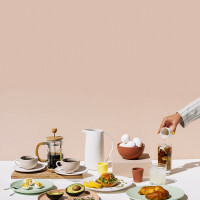 Included with our onsite catering and bar is also your china, flatware and glassware. 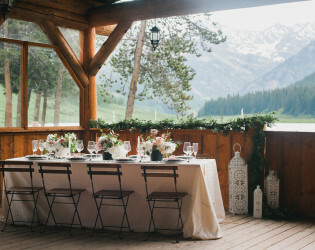 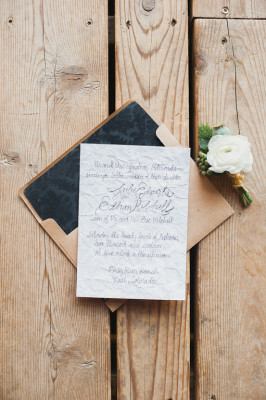 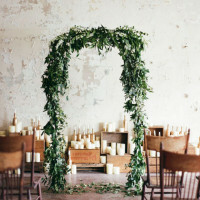 Awards & Notables Piney River Ranch has been featured in a number of magazines and national wedding blogs. 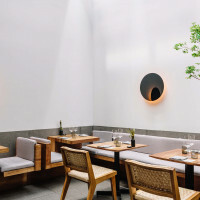 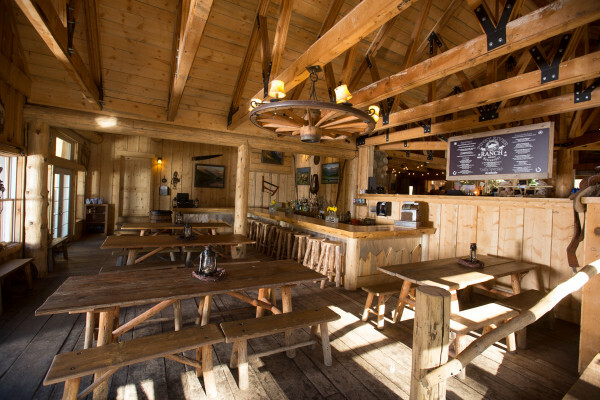 Our onsite restaurant is open daily from 11am to 6pm. 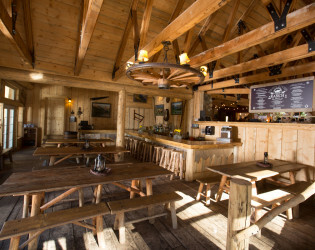 Our Lodge Restaurant & Bar features some of Vail's finest barbecue fare. 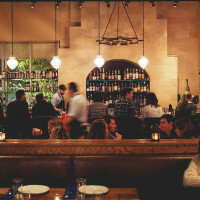 We offer a full-service menu including meats freshly smoked on premises, along with salads and side dishes made daily. 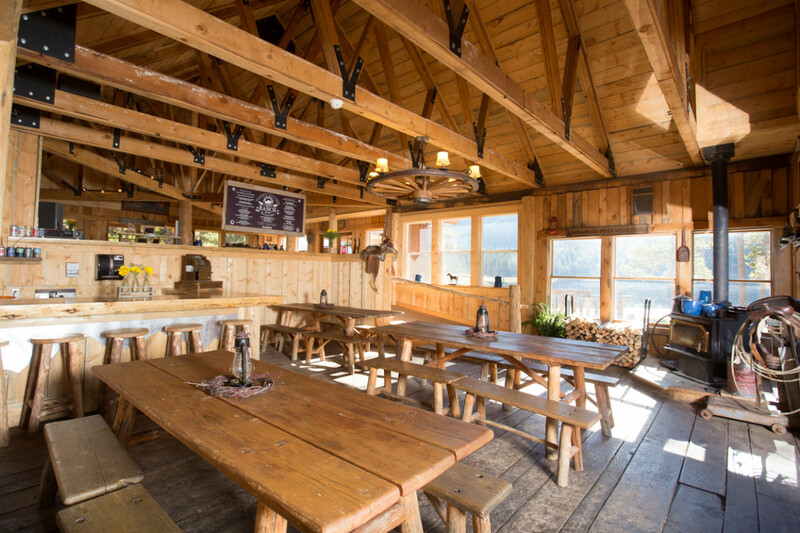 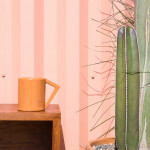 Pull up a chair in the lodge dining area or have a seat at the outdoor patio tables. 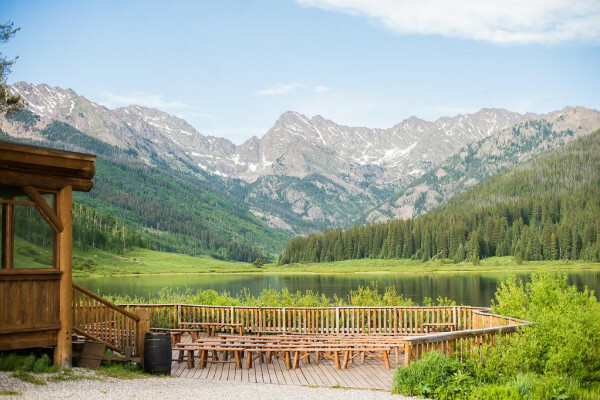 Here, you will enjoy your meal with an unobstructed view of beautiful Piney Lake and the Gore Range. 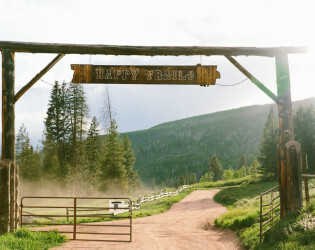 Piney River Ranch is located 9,350 feet above sea level at the end of a dirt road, maintained by the U.S. Forest Service. 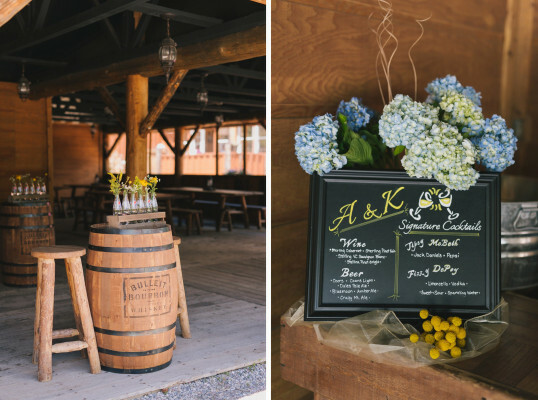 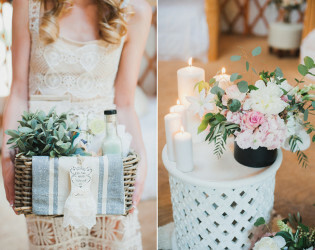 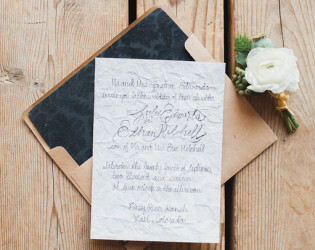 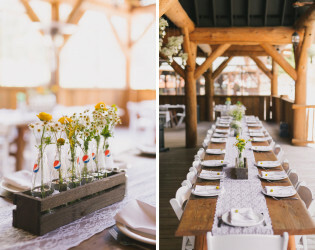 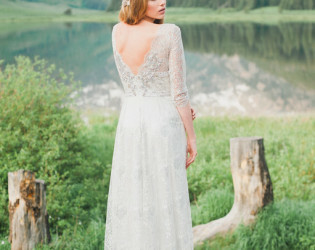 Piney River Ranch is not only a picture perfect Colorado wedding and event venue. 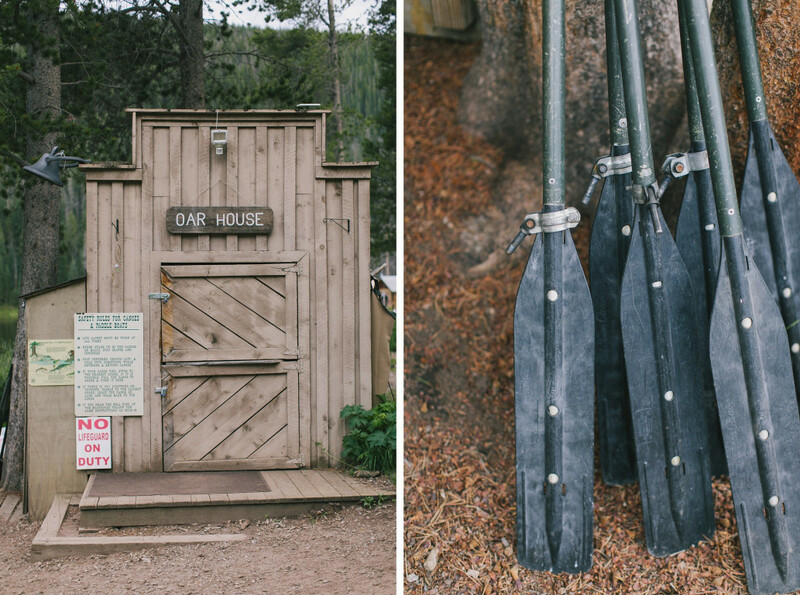 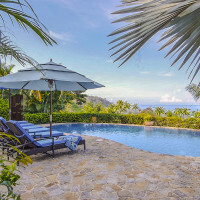 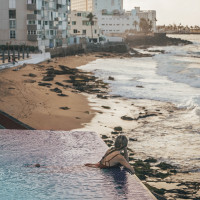 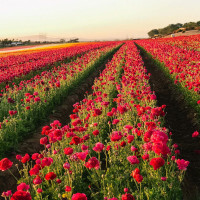 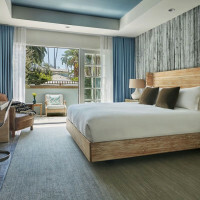 We have a variety of activities and summer fun for the entire family. 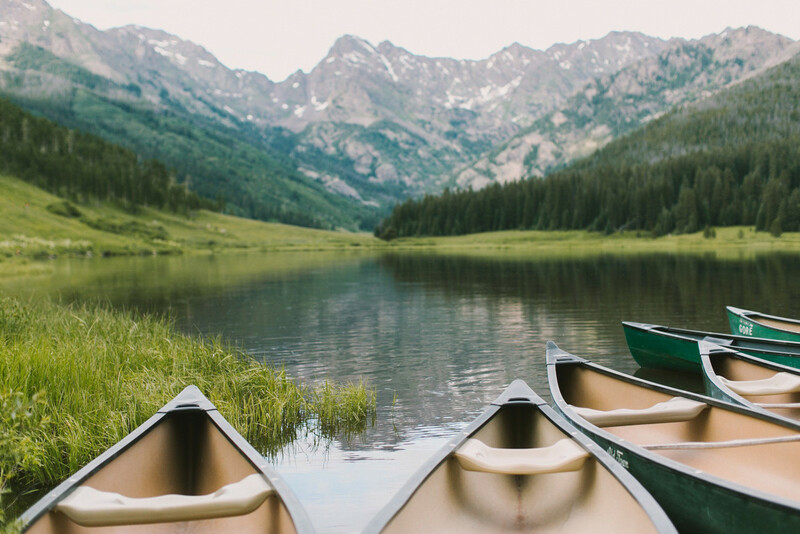 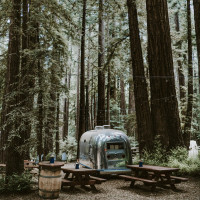 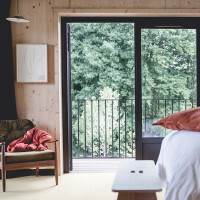 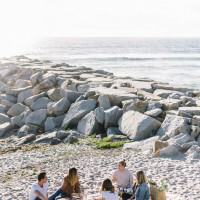 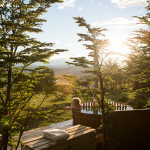 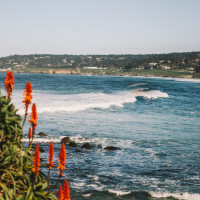 From fly-fishing, hiking, canoeing, horseback riding, stand-up paddle boarding, waterfalls, yoga, or simply relaxing by the fire pit, Piney has something for everyone. 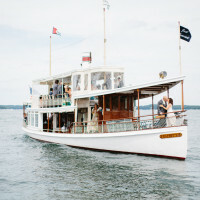 Ceremony dock with beautiful river views. Our recently renovated Lodge Restaurant & Bar features some of Vail's finest barbecue fare. 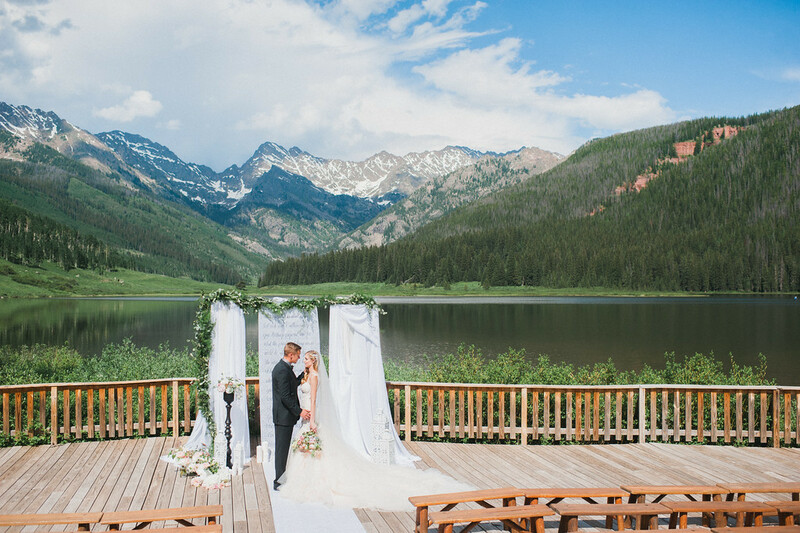 Beneath the Gore Range, one of Colorado’s most beautiful mountain vistas, we can accommodate up to 200 people in our wedding and event space. 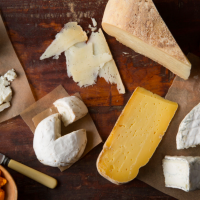 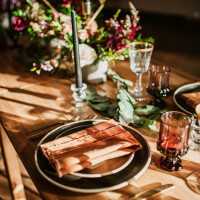 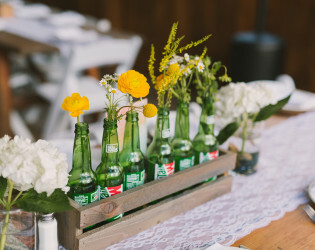 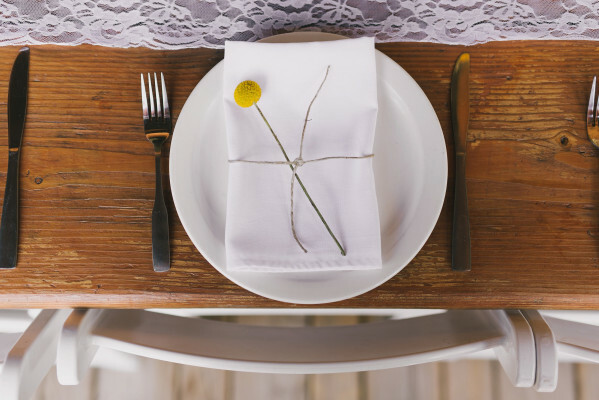 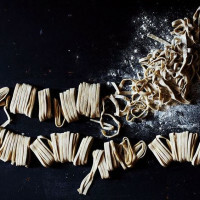 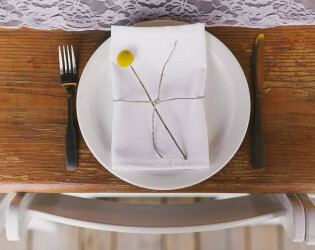 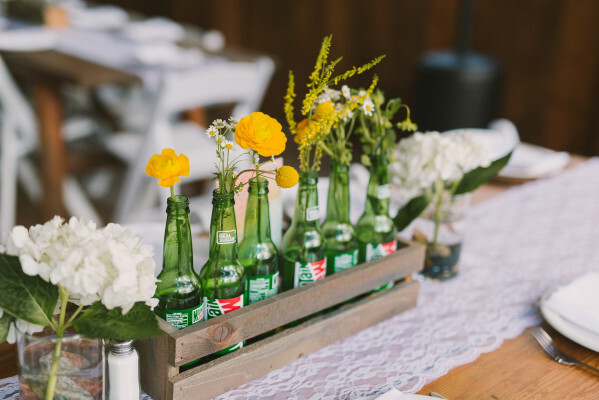 Piney River Ranch has an in-house Caterer standing by to prepare a beautiful meal for you and your guests. 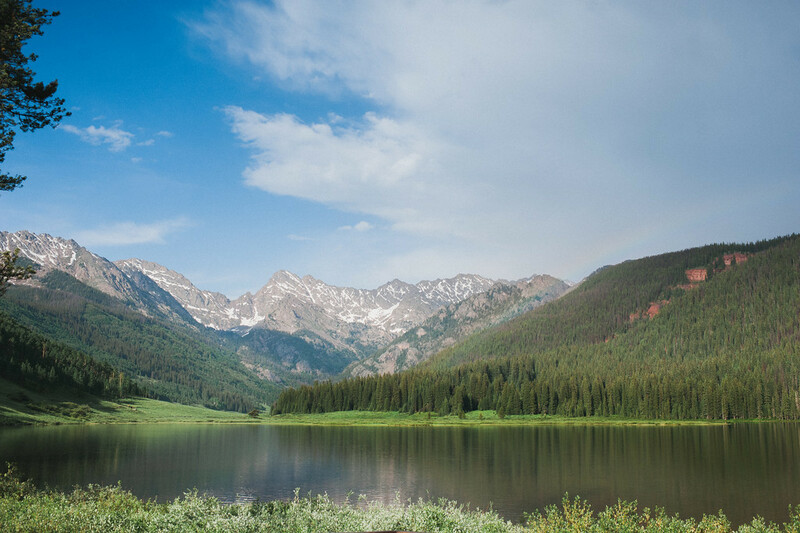 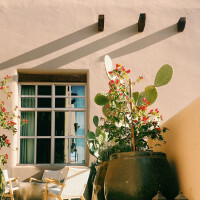 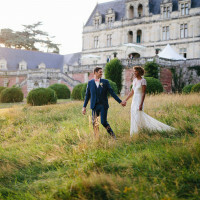 Picturesque views everywhere you look. 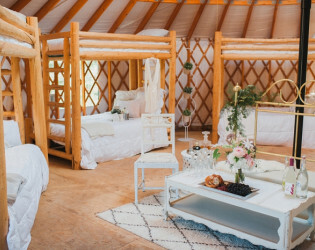 Imagine waking up and walking out the front door of your cabin or yurt to sit on your private porch, coffee in hand, to a panoramic view of some of the most beautiful Rockies you’ve ever seen. 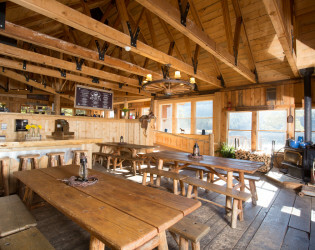 Pull up a chair in the lodge dining area or have a seat at the outdoor patio tables. 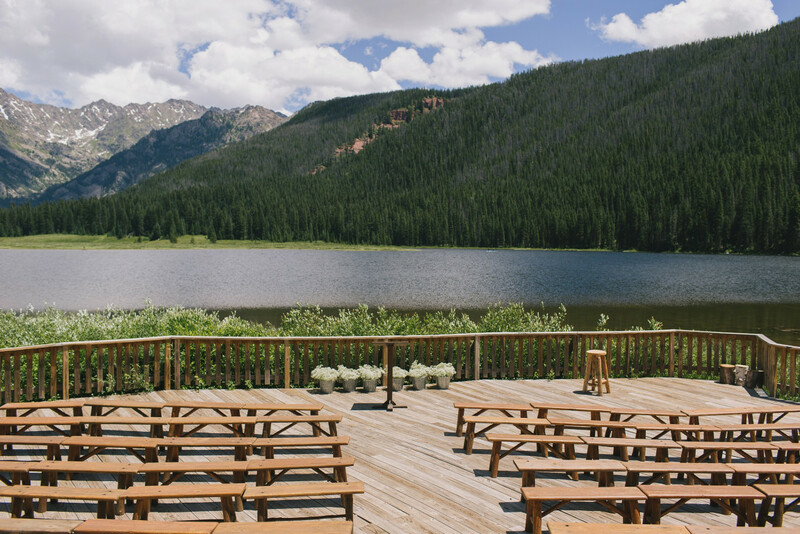 Enjoy your meal with an unobstructed view of beautiful Piney Lake and the Gore Range.